Please come celebrate Futbol Night at the WKU Football game on October 20th. 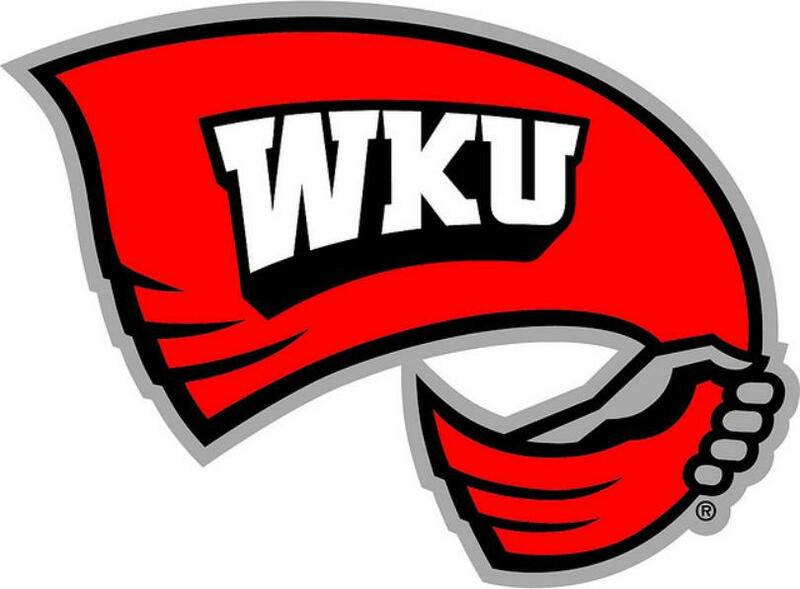 WKU takes on Old Dominion at 6:30 on Houchen Industries - L.T. Smith Stadium. 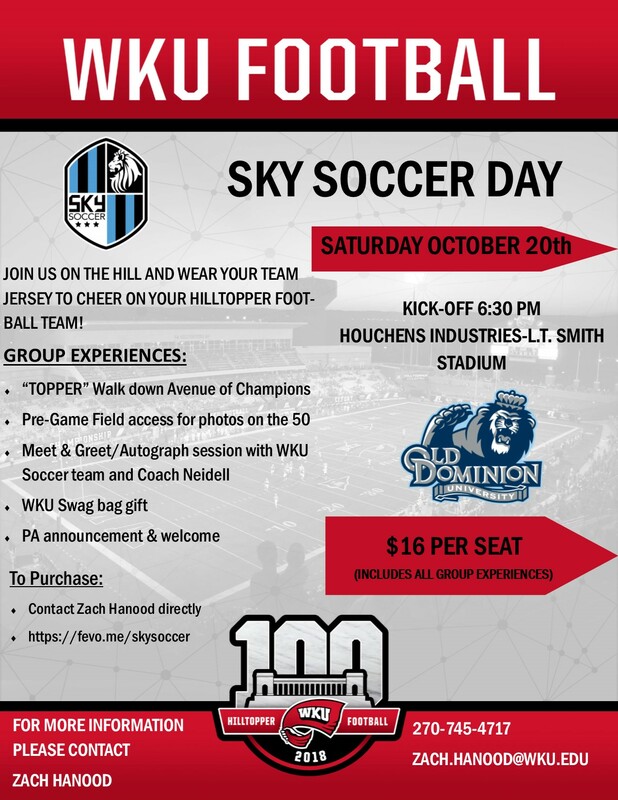 Tickets are only $16 each and include "Topper Walk-down", Photos on the 50, A meet and greet with the WKU Soccer team, and SWAG BAG!